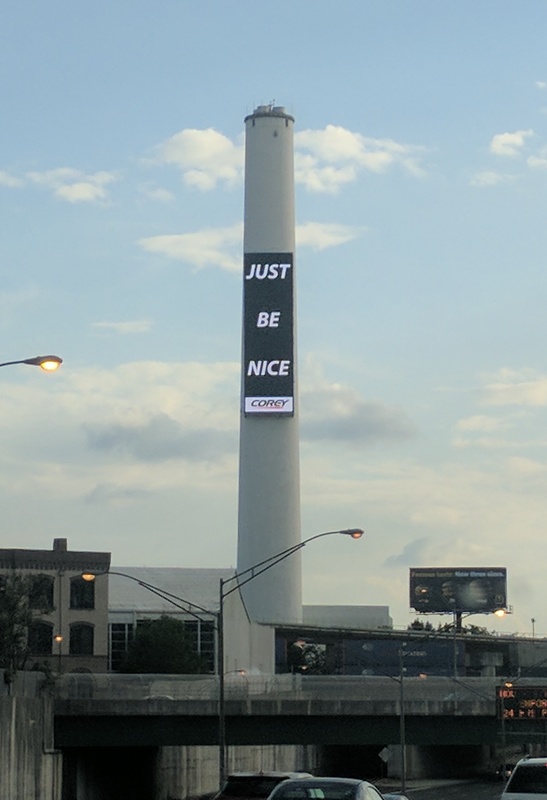 To be nice is to be pleasant. Agreeable. And good. Nice people are polite. Courteous. And considerate. We instinctively know when someone is not being nice in their words or deeds. Cultivating the character of Christ is about being nice in our relationships. It is the religion of the “Golden Rule”– “Treat others the way you want to be treated” (Matt 7:12). It is willing to do more than we are required. It is the spirit of going “the second mile” (Matt 5:40-41) even when we are tired, busy or occupied with important, personal matters. Niceness grows out of the soil of a kind and tender heart. It is fertilized by love. And watered by compassion. To flourish and grow one must constantly hoe out the weeds of anger, envy and jealousy. Thus the following Biblical admonitions about our interaction with others. “Let all bitterness and wrath and anger and clamor and slander be put away from you, along with all malice. 32 Be kind to one another, tender-hearted, forgiving each other, just as God in Christ also has forgiven you” (Eph 4:31-32). Being nice sets the tone for the way we talk to others. Sometimes it’s not what we say, but how we say it, as my wife, Norma Jean, occasionally reminds me. When I feel hurried, harried and hassled and react with a snappy retort, she will simply say, “Your tone.” That reminds me that I’m not being nice. I appreciate your articles, brother. Thanks, Andy. Keep in touch. My Dad, Cecil Hafley, was a good, kind, nice man. I wish I could be as nice as he was and as nice and kind and good as the Lord wants me to be..